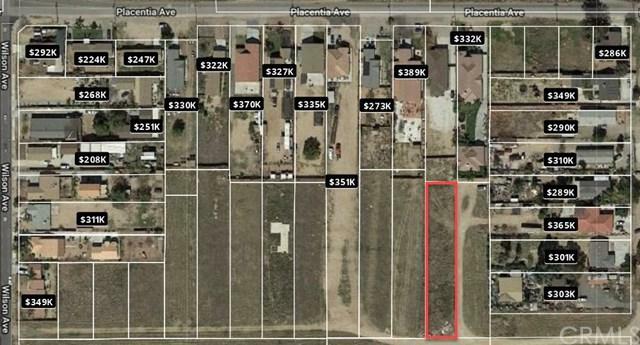 1 Perris, Perris, CA 92571 (#DW18271054) :: Ardent Real Estate Group, Inc. The beautiful city of Perris! Great investment opportunity! Ever thought about building your dream home? Or maybe you want to buy a pre-built home and move it onto land quickly? Now you can! 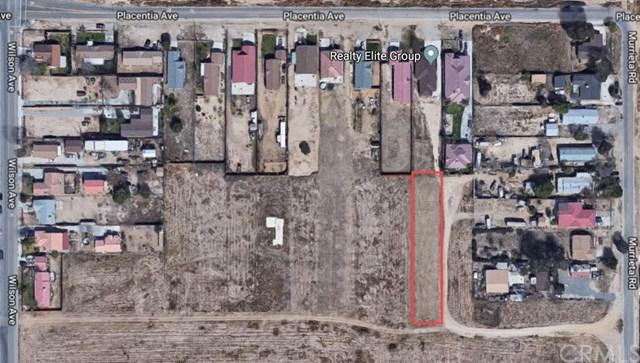 Approximately 20,909 sf level lot with endless opportunity! Room for a starter to large home, or a manufactured home, plus a terrific backyard. Room to store all of your toys plus this lot is near the freeway. View today! Buyers check with the city Riverside County to satisfy any question he/she may have in regards to utilities.